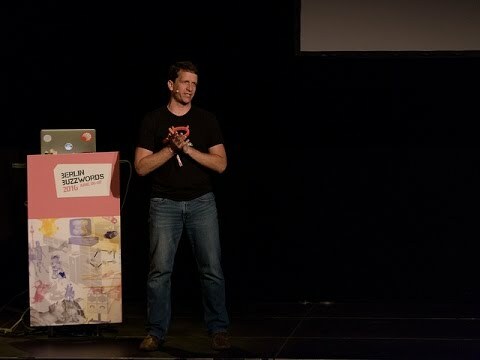 Grant Ingersoll is the CTO and co-founder of Lucidworks as well as an active member of the Lucene community – a Lucene and Solr committer, co-founder of the Apache Mahout machine learning project, and a long standing member of the Apache Software Foundation. Grant’s prior experience includes work at the Center for Natural Language Processing at Syracuse University in natural language processing and information retrieval. Grant earned his B.S. 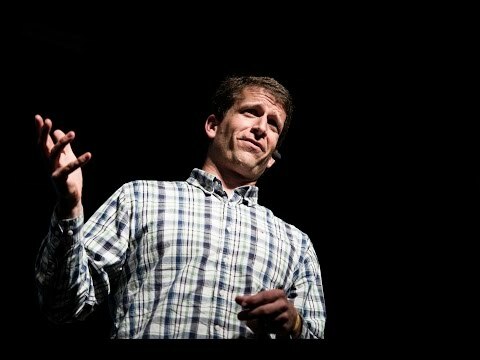 from Amherst College in Math and Computer Science and his M.S. in Computer Science from Syracuse University. Grant is also the co-author of “Taming Text” from Manning Publications. 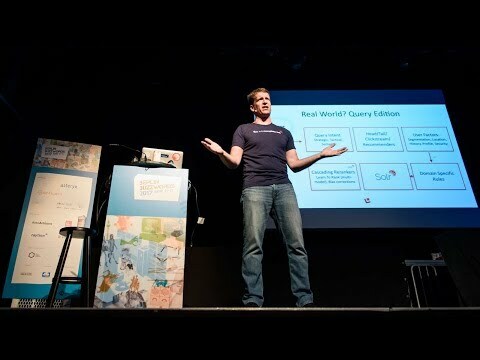 #bbuzz 2015: Grant Ingersoll – You've got questions. We've got answers!